So by now you’ve internalized your digital camera operating instructions for macro photography. You understand the difference in shooting close with a normal (50-55mm) focal length lens setting and using the macro or close-up image photography settings. Now let’s get to work and set up to do some serious macro photography. Once you’ve read the manual and tried out a few new features of your digital camera, you’re ready to shoot a few macro images. But first, you’ll new a few inexpensive items to help you. One is a small tripod. Another is a few sheets of paper, one white, another black and a couple of other sheets in red, blue, green and yellow wouldn’t hurt either. A small hand-held or pocket mirror will come in handy at times too. The tripod will help to ensure sharpness in your images. The colored sheets of paper will help to bounce fill light, shade, color or shadow when and where it’s needed. The pocket mirror can bounce light with more intensity than the paper sheets and for longer distances too. Mount the camera on a tripod. Connect a cable release if your camera accepts one. Choose a unique subject, say a flower, a coin – these work great – or perhaps a small mechanism to start off a macro image shooting session. Any small, interesting or colorful object will do. Use your imagination as to what objects might be suitable. Better yet, try a few different items. If you’re indoors, set up near a bright window. If outdoors, choose a site with open shade – not direct sunlight. Be sure you have clear access to see the camera image screen. You’ll use the image screen to compose and check your images – never the viewfinder. 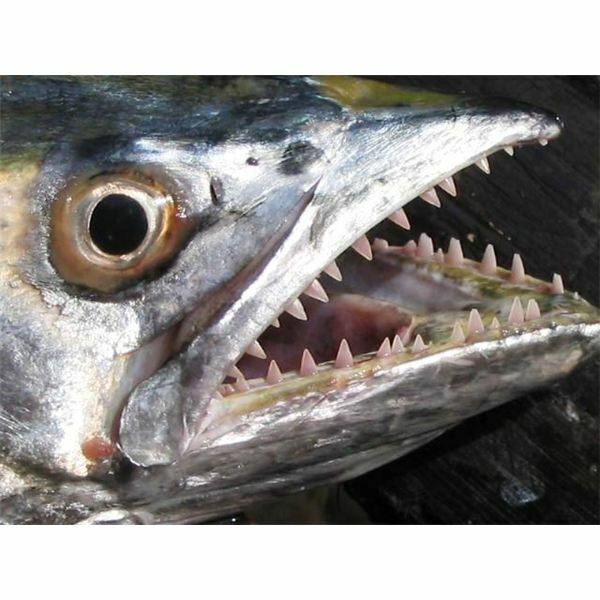 Macro images, like the predator fish head photo, hand-held without flash, will soon be an easy subject for you. Now, using the image viewing screen, see how close you can get. Change your shooting angle from higher to lower, from one side to another. Change the subject’s position in the photo. Turn it on one side, place it upside down, stand it up or lay it down. Try shading the object with different colored sheets for added effect. In no time you’ll start getting the hang of shooting macro images from very close, an inch or so, out to a distance of about 18 inches or thereabouts. This set up for shooting a macro photo of a flower outdoors is a good example. Although using a tripod will aid in keeping a sharp focus to your macro images, you can at times, hand-hold the camera. If you’re outdoors in bright light or chance upon a photo opportunity while away, always take the shot. Flowers, plants, insects, birds, fish, and even many food items all offer unique angles and close-ups that can make your macro imaging skills a treat to use. 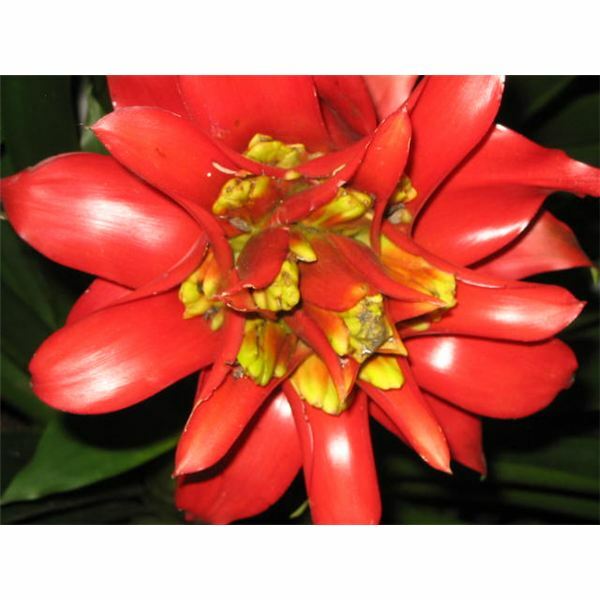 The orchid flower close-up above required a bounced fill-in flash to help bring out the brilliant red in a darkened interior showroom. Tripods were not allowed, so I simply got as close as I could, used a macro setting with flash to bounce more light onto the flower and got this image. 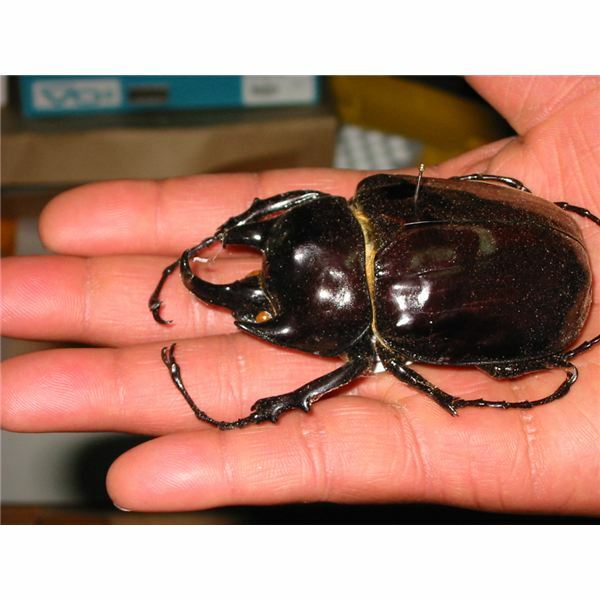 This Colombian Rhinoceros Scarab beetle was taken without flash, because use of flash was not allowed, hand-held indoors in a museum. Highlights were picked up by light coming through a nearby window. Taking stunning, cash-potential macro digital images is a fine addition to your photography portfolio. Why not start trying some of these techniques to start building your own stable of attention-getting close-ups? You may also be interested in reading this guide to nature photography for additional photography tips and techniques. Capturing close-up or macro photographs is possible without the need of special lenses or other expensive camera equipment. This article series will provide you with useful tips and techniques on how to take macro photos with a basic point-and-shoot camera.